Used vehicle dealers are having to flex their strategies due to ongoing supply issues caused by the introduction of WLTP. 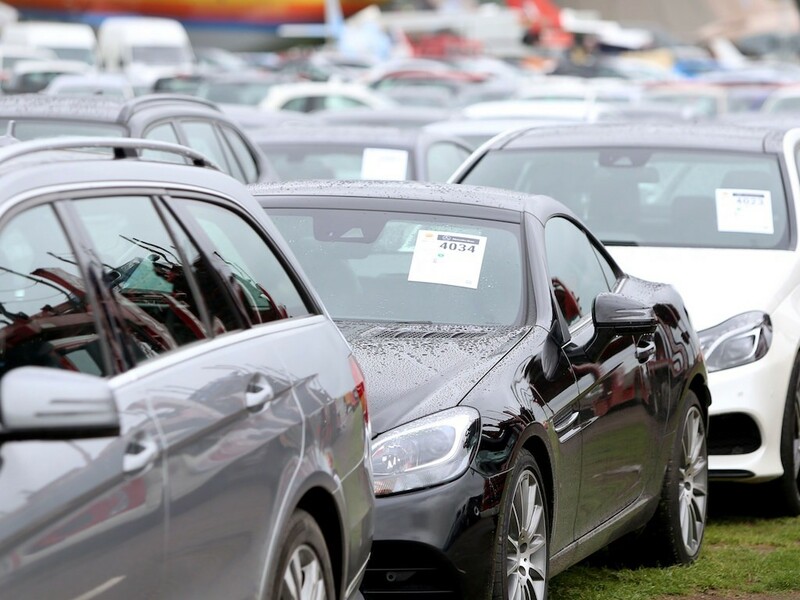 So says Manheim as its latest research finds half of used vehicle dealers have reported that demand is outstripping supply while three-fifths (59%) have adjusted their buying strategies to compensate for used car stock shortages. According to the firm’s latest dealer sentiment survey, a third say they’re buying from additional or alternative sources, while a fifth say they are now also self-sourcing through classifieds. One in 10 admit to buying lower grade stock than they normally would, while 15% have been fast tracking vehicle preparation to facilitate quicker stock turnover. The same number say they’ve been travelling further than normal for stock. Reflecting the upturn in competition reported in the wholesale market, a fifth of the dealers polled say they’ve been accepting lower margins for grade one or retail ready vehicles, supporting the view dealers are paying strong money for fast-moving, in-demand stock. Manheim’s comments follow reports that car dealers have been increasingly turning to selling used cars to fill forecourt gaps left by supply issues with new cars. According to Jato figures, more than a third (37%) of carmakers’ model ranges were not WLTP-homologated at the start of November, while new car registrations fell 3.0% in November, including an ongoing decline in fleet registrations since September, as fleets extend cycles rather than replacing cars due to WLTP tax uncertainty. This is further adding to the supply and demand issues for the used car sector. Manheim’s Philip Nothard said: “Our most recent data shows the used market is continuing to gain pace, with volumes and buyer activity increasing in October versus previous months. But despite this upwards trend, this dealer sentiment suggests that growth would be stronger still if more stock was coming through into the used sector.